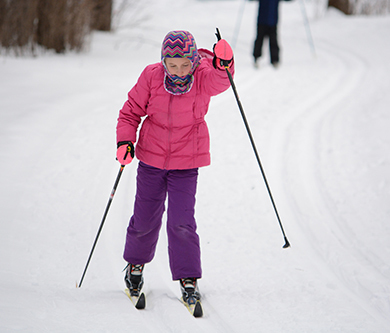 Ramsey County cross-country ski trails have been groomed and are available for use. Tamarack Nature Center: The Ski and snowshoe rental shack is closed this week thru Thursday due to temperatures and windchill below -25 degrees. Please call ahead before coming out to rent skis or snowshoes. Battle Creek Regional Park East, Battle Creek Regional Park West, Grass Lake and Vadnais-Sucker Lake ski trails have been groomed and are in fair condition with some bare spots. Please dress for frigid temperatures.